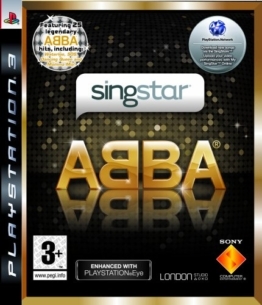 PS3 offers a great variety for karaoke lovers. 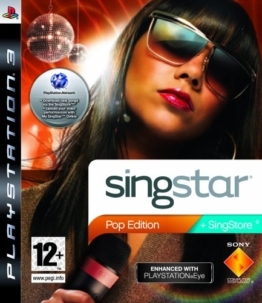 If you choose a PS3 game, you have a choice of the biggest hits from many successful TV formats. 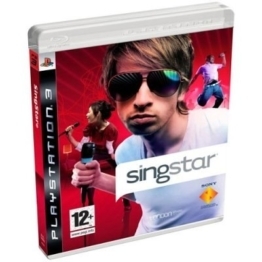 Just organize the Sing Star or The Voice party at your home. An après ski party also is very likely to lift the mood tremendously. 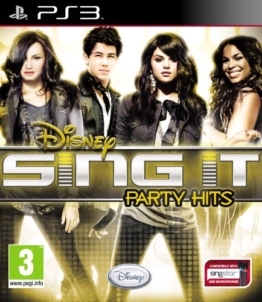 The Disney Pop Party includes hits from popular Disney Stars and successful TV formats on the Disney Channel. 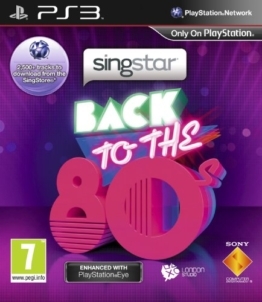 You can even organize a motto party, Queen and ABBA hits guarantee an unforgettable evening. 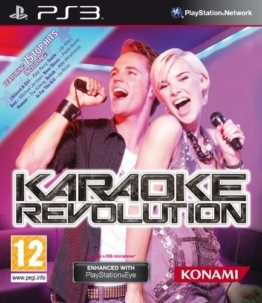 If you own a Playstation 3, PS3 and you love karaoke, you’ll love all sorts of karaoke games offered for this console. 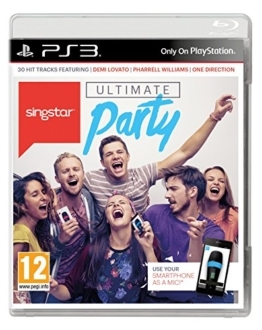 Whether alone, as a couple or as a highlight of any party, karaoke and funny singing together is always well received. In some games, you can adjust optical subtleties to your like. For example, the stage, lighting, lighting effects, costumes and accessories of the characters can be adapted to suit your own tastes. 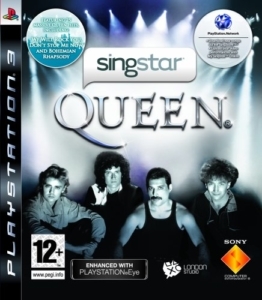 Some games offer integrated multiplayer modes, up to 16 rival performers compete locally against each other. 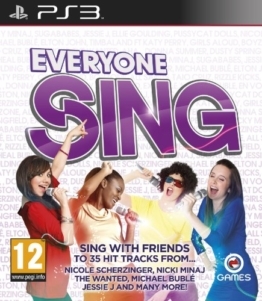 Up to eight singers are possible online. For solo artists the career mode is interesting. 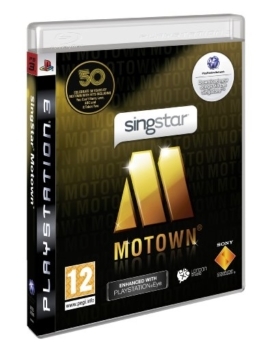 There you cheerfullysing up to the top of the charts and on your way to the top, cheerfully unlocks costumes and accessories. Owners of the Playstation Eye can see themselves on stage during the performance.